Chic Pixel’s 2017 holiday guide is live. Great ideas for the gamer or anime fan on your list. Why Black Men Love Dragon Ball Z. Good followup to last week’s link on DBZ and black American fans with lots of quotes from sources. Like indie films? You might like indie anime as well. 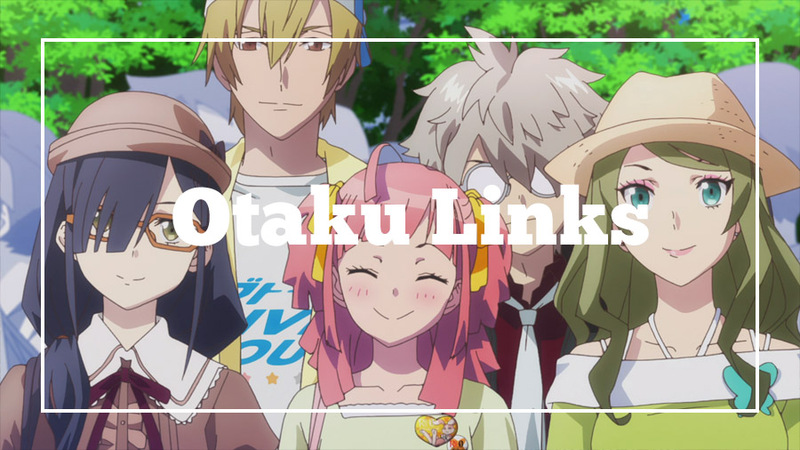 Callum did an overview of the best independent anime you can watch online for Anime News Network. Moderate alcohol consumption improves foreign language skills. I could have inferred that from whenever I go to a nomikai at my Japanese school. Two weeks ago I went to a feminist career conference and met a lot of amazing women from all over the world. My pal Eva wrote about what made it such a great experience. I didn’t even know there was a sequel to the incredible My Lesbian Experience With Loneliness (affiliate link) until I found out Seven Seas was licensing it! Apparently getting compensated with a badge for paneling is an American thing. I was shocked to hear that UK panelists pay to contribute to a con’s programming. Patrick Macias opened up his Facebook comments to everyone’s most bizarre anime convention anecdotes and they are really something. Oh my gosh! So happy that MLEWL has a sequel and that it’ll be published here.